Garden Lighting West London is a process of designing and creating detailed plans that work effectively with the landscaping of your garden. If you need Garden Lighting West London by J&J Richardson Electrical Ltd, then you are in very experienced hands. 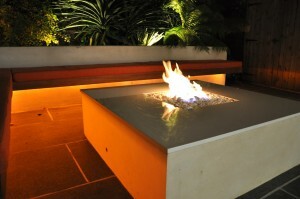 Garden Lighting West London: Need a Quote?